I like this question, because it offers an interesting angle to write about. I believe CLOAK coin is a good candidate. But in order to answer this question better, I’m compelled to ask another: How will the world change in the next 5 or 10 years? There is a widening trust deficit towards institutions that is expected to grow in the years to come. Research reveals that around the world there is a reduction in the level of trust the general public has in public institutions. Trust in governments and the financial sector is particularly declining. 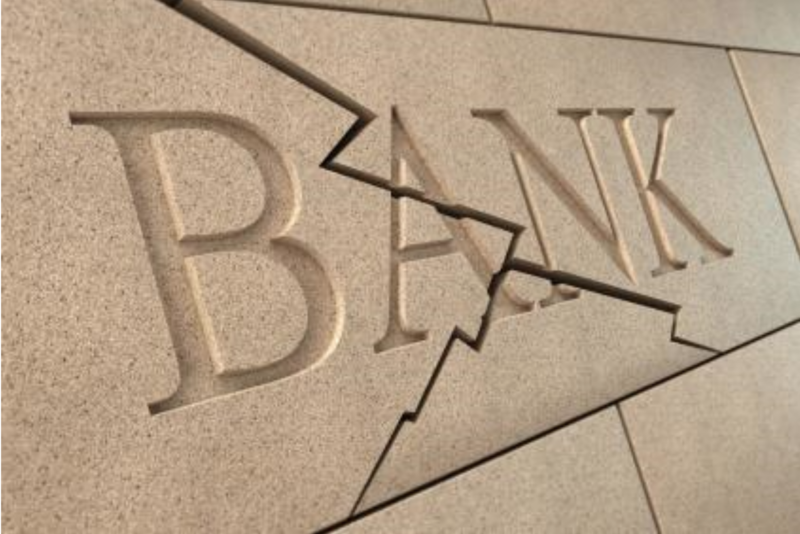 It’s not difficult to surmise then that cryptocurrencies and the disruptive technology they bring to these exact areas will grow hand in hand with the growing distrust the public has in their banks and governments. The price of many cryptos already reflects people’s choice to save their savings from the failing banking system in alternatives. The good news is that there are still many good projects, like CLOAKcoin, that are undervalued too, presenting a fresh opportunity to get in at a good price. While trust in institutions will decline, current trends show that the power of the individual as a virtual citizen will rise. Growing access to the internet, social media, mobile phones and computers is already changing how citizens expect to be treated by their governments. Originally, the Bitcoin and subsequent cryptocurrency movement itself are meant to represent this growing citizen activism. 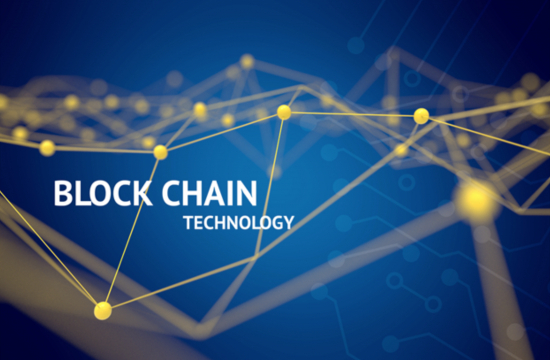 The blockchain is literally a manifestation of the growing connectivity that the virtual world of Internet has created and the need for a more informed engagement in the governance of the planet. CLOAKcoin, a project from 2014, shares parts of the Bitcoin code base. The key difference is that CLOAK still values privacy, while Bitcoin traded it for omnipresence. As hyperconnectivity frees people to participate in governance, it will also force everyone out into the open. Already now, privacy as we knew it in the past no longer exists. The growth of the Internet of Things (IoT) will expose people to even greater breaches of privacy. The Sensornet, an embedded ‘everywhere Internet’, will likely become a highly efficient and invasive data mining machine analyzing us at every turn, in order to package up every aspect of our existence into a marketing or surveillance opportunity. Research shows that the majority of people are not aware of the extent their data is being mined. Many experts agree that legislation, now and in the next 10 years, will not effectively protect citizens privacy - since it will not serve the interests of businesses and governments to see to it. But with growing citizen awareness, privacy is likely to make a comeback - at least in some sections of the public. If this speaks to you, I urge you to check out privacy-focused cryptocurrencies, like CLOAKcoin. While most of the top cryptocurrencies today favour security and omnipresence, but privacy more in their sales pitch, CLOAK still strives towards this. In the next 5 to 10 years, companies that want to stay competitive will increasingly be forced to take growing consumer awareness into consideration. At the same time, social and environmental entrepreneurship will grow tremendously thanks to millennials and their ideals. Entrepreneurs that pursue Corporate Social Responsibility (CSR) create profit in a way that also creates value for society. They are part of an emerging group of leaders acting in the common interest of the public. Cryptocurrency projects, like Bitcoin, Ethereum and of course CLOAK can all be considered as parts of this emerging socially conscious group. Since the 2000’s, companies have wised up to the power of contribution and cooperation. 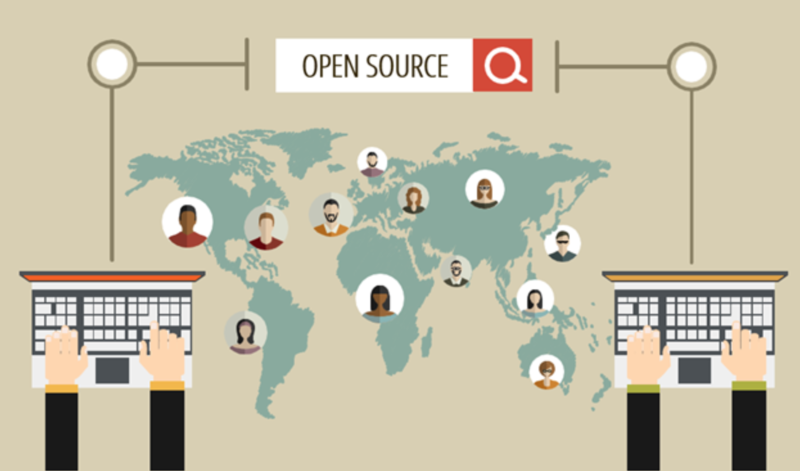 A recent survey found that almost 70-80 percent of businesses are either contributing or participating in open-source projects already today. It’s predicted that, just like much of the web is built on Linux, much of the fabric of the future will be built on open source projects too. The majority of cryptocurrency projects are open-source and decentralised in their governance. Popular cryptocurrencies have dedicated communities of independent developers and activists that contribute their time and energy to securing the integrity of their respective blockchains. When I first came across CLOAK, I was immediately drawn in by the tight and active community, strong developer team, purpose of the project and how well designed the project was. 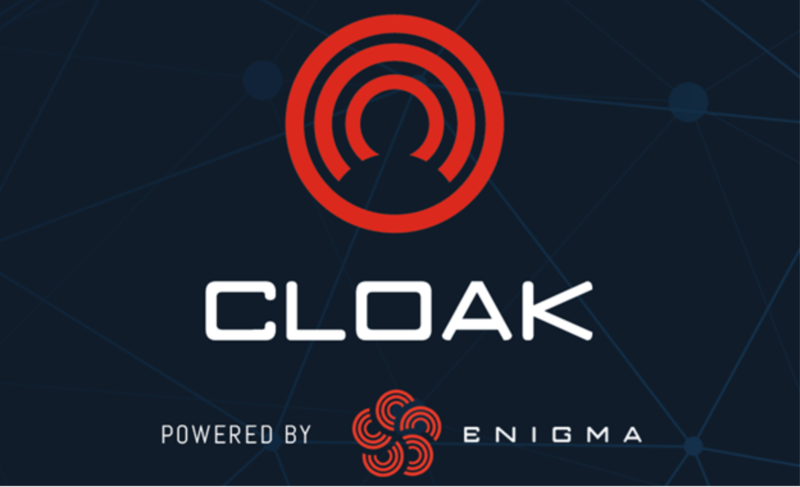 The team recently released the code of CLOAK as open source, in line with common practice in cryptocurrencies. After the Open Source release, the CLOAK team also submitted their code for review to Cognosec, an independent cyber-security auditing company. Cognosec is a NASDAQ listed cyber-security company with a solid track record in their industry. Cognosec delivers services to the public and private sector, including government, healthcare, retail, insurance, manufacturing and hospitality. 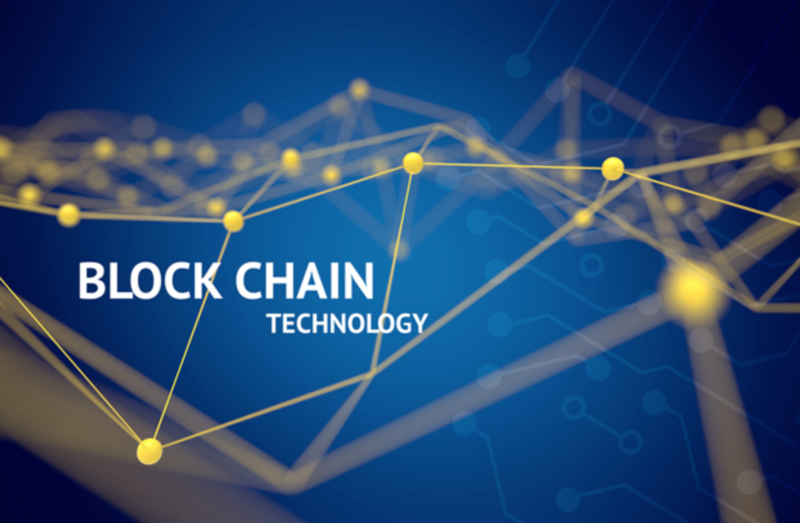 Drawing on its wealth of experience from other sectors, the company recently decided to utilise its existing technical expertise to offer services around the blockchain and cryptocurrency space. It’s quite satisfying to know that a project you support has been audited by a reputable cybersecurity company that has solid expertise and can afford a NASDAQ listing. Membership to this exchange, or rather club, costs anywhere between 70k to 270k a year to keep, which is often an indication of good turnover in the firm. The results of the Cognosec audit were released to the public and the team has already been working on improvements suggested to them. Disclaimer: This is not investment advice, merely my opinion on the project.